Human Psychology | Dare to Dream. Dare to Imagine. You find supreme happiness by engaging in meaningful moments with a sense of adventure, curiosity, and whimsy—at home or on the road. You are in your sweet spot of happiness when you engage the world with your deep sense of wonder. As an Experiencer, you struggle with overindulging. You are easily distracted. You find it a challenge to get your work done. 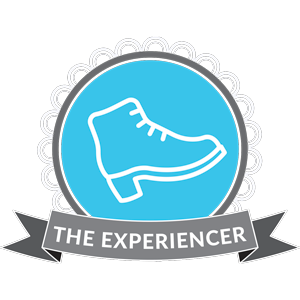 Experiencers are most compatible with other Experiencers and Relaters, especially those who are up for a little adventure. You might be challenged in relationships with Doers. As an Experiencer, you are a beauty seeker, adventurer, and pay-attentioner. People say you are mindful and fun loving. When I took this dare toward happiness, I began to explore my theory that God uniquely wired us for happiness. I interviewed people from ages eleven to ninety-two, consulting with psychologists, talking with ministry leaders, and by reading hundreds of studies and articles. I then created an assessment tool to see if we could pinpoint people’s individual happiness styles. Thousands of people have now taken the test, and it’s been thrilling to help people discover what truly makes them happy. It’s important that I tell you this up front: We have also discovered that the area where you are most wired for happiness, is the exact area where you are most likely to experience burn-out, exhaustion, over-indulgence, and a host of other challenges. 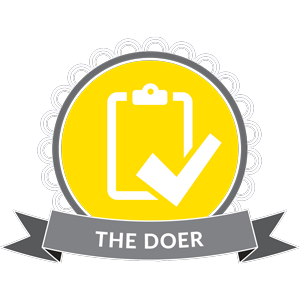 The Doers: Doers find supreme happiness in purposeful activity. They are in their happy place when they are doing what they were created to do—and doing it well. Doers may struggle with perfectionism and workaholism. They find it a challenge to rest. 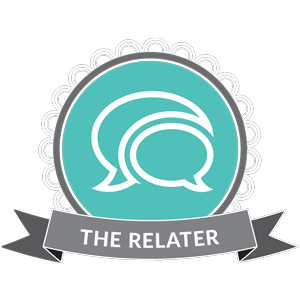 The Relaters: Relaters find supreme happiness in positive, meaningful relationships. They thrive in the company of friends and family. Relaters struggle with draining themselves emotionally by taking care of everyone else first. They are challenged when they feel they’ve been left out. 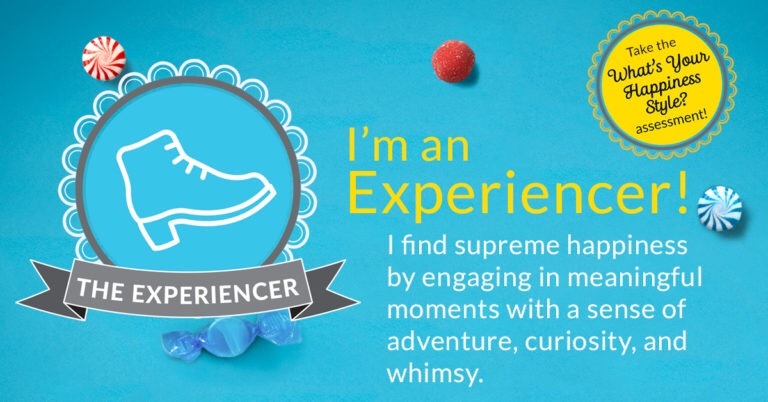 The Experiencers: Experiencers find supreme happiness by engaging in meaningful moments with a sense of adventure, curiosity, and whimsy. Experiencers struggle with overindulging, are easily distracted, and find it a challenge to get their work done. 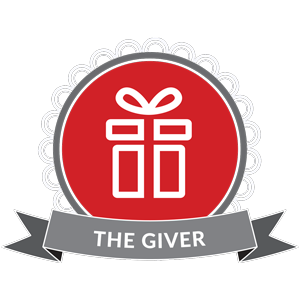 The Givers: Givers find supreme happiness by seeking ways to bring delight to others. They believe that a shared happiness is a double happiness. Givers struggle with feeling drained from taking care of others. They are challenged when it seems that others aren’t as generous as they ought to be. 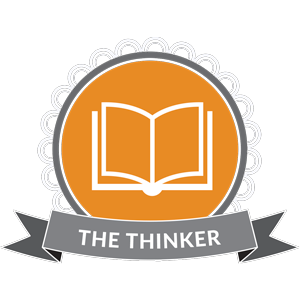 The Thinkers: Thinkers find supreme happiness in the contemplative work of the mind. They take delight in learning, pondering, and dreaming. Thinkers get frustrated with others who don’t see things their way. They are challenged when people make them feel incompetent. * Why they are toxic: These people have a way of eating away at your belief system and self-esteem. They find ways to make you do things that you don’t necessarily want to do and before you know it, you lose your sense of identity, your personal priorities and your ability to see the reality of the situation. The world all of a sudden becomes centered around their needs and their priorities. * Why they are toxic: People who aren’t sincere or genuine build relationships on superficial criteria. This breeds shallow, meaningless relationships. When you are really in need of a friend, they won’t be there. When you really need constructive criticism, they would rather tell you that you are great the way you are. When you need support, they would rather see you fail or make a fool of yourself. * Why they are toxic: These people have no sense of boundaries and don’t respect your feelings or, for that matter, your privacy. These people will cause you to feel frustrated and disrespected. 2) Unfortunately, most of these people don’t see that what they do is wrong and as a result, talking to them about it will fall on deaf ears, leaving you wondering if you are the crazy one.